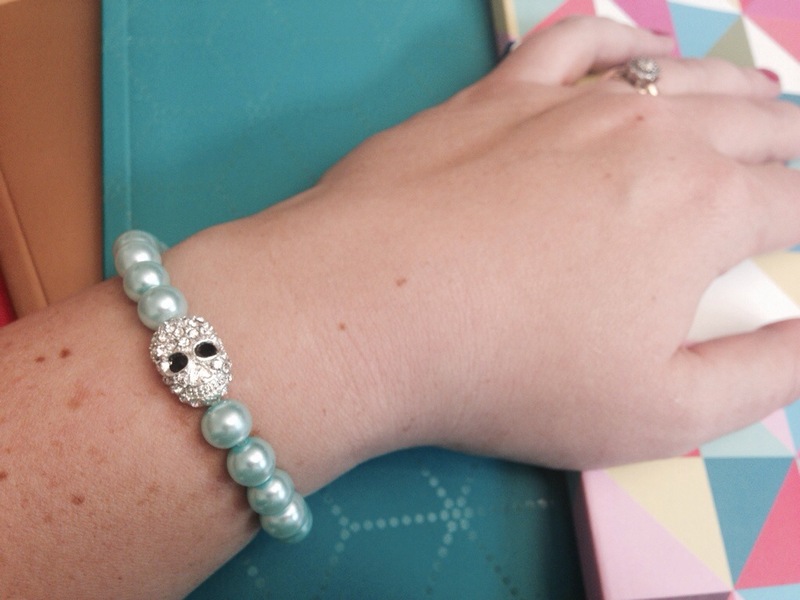 Look at this supercool skull bracelet I got from Klinton Collection! Isn’t it a beauty? This has been one of my most used accessories this month. It just seems to go with everything In my closet. I asked Linda from Klinton Collection if she might be willing to give my readers a discount and she was thrilled to. So when you order from the store, just add the code Manneh and she will give you a 20% discount. How great is that? The code is valid from now on and all of September.